It’s Fire Prevention week and TriStar Electric wants to make sure you and your family stay safe! It’s Fire Prevention week and TriStar Electric wants to make sure you and your family stay safe! 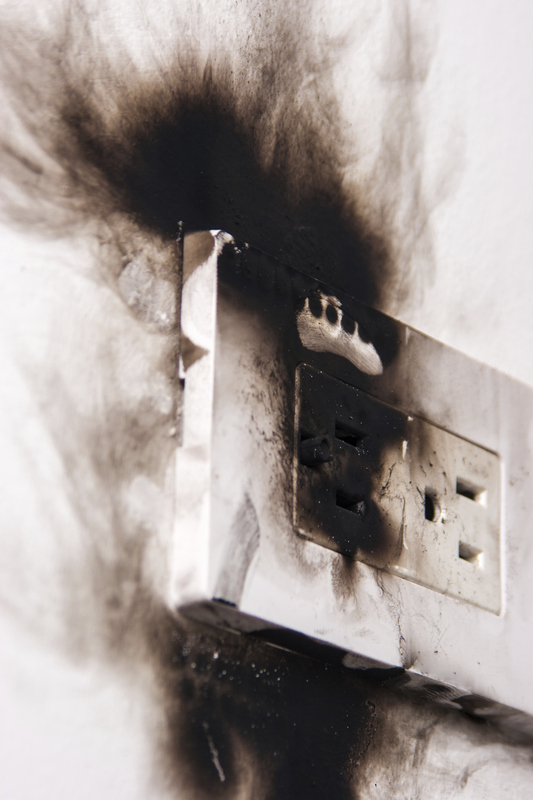 Did you know that nearly 50,000 home fires per year are caused by electrical malfunction or failure? This even more common in homes that were built before the 1950s, because their standards were far less stringent than they are today. Increased usage of electronic devices causes an increase in the amount of power our homes require. Learning to recognize the warning signs of bad wiring can help prevent a house fire in your home. 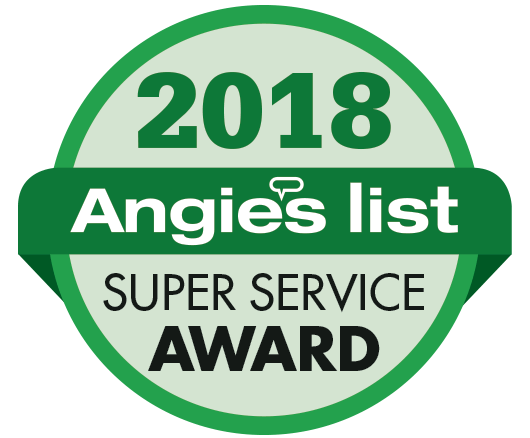 If you notice any of the following issues, contact TriStar Electric right away! The electrical currents that are carried through the wiring, switches, plugs, and appliances in your home will generate some heat. When that heat gets to be excessive or out of control is when a fire can start. Proper cord storage is key, along with a couple of precautions. Discard frayed or broken cords and never splice two cords together. Don’t overload outlets or use extension cords in place of outlets. Call an electrician to install additional outlets as necessary. Ensure plugs fit snugly in outlets to prevent shock and excess heat. Draperies, bedding, and upholstered furniture are all at a risk of igniting if exposed to a hot light bulb. 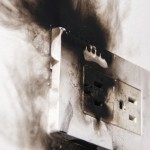 These safety tips will help you keep your lighting from causing an electrical fire. Purchase lamps and fixtures certified by underwriter’s laboratories (UL), an independent and not-for-profit safety testing and certification organization. Use the correct light bulb wattage for all lamps and fixtures. Position lamps away from open windows where strong breezes may blow curtains onto hot light bulbs. Lampshades can also help prevent combustible materials from touching a hot light bulb. This entry was posted on Friday, October 13th, 2017 at 6:20 pm. Both comments and pings are currently closed.